Wir laden euch alle ein das SOUTHWORKS FEST bei uns zu feiern. Es dreht sich alles um Motorräder und Musik. Dazu gibt es Bier & Burger. Bands: @southerntrendkillband @bantamband Zeltwiese vorhanden. Two wheeled vintage iron is what we love, this in their natural stock form and patina, but especially bikes that went through a personal taste of the owner. Now when we say all old motorcycles are welcome, we actually need to clarify that as long as the motorbike is stock or tradionally-styled! All other bikes are more then welcome to, but will be parked on a seperate area. 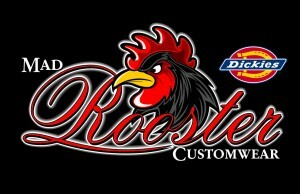 Doors open Saturday at noon and close on Monday morning. 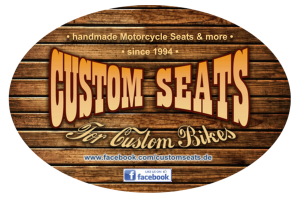 Now on Saturday and Sunday you'll be amazed at the amount of motorcycles that come to this show from across Europe and beyond. Mix that with some good tunes, proper bands and a bar that stays open 24/24h. We are proud to say that this is become a hell of party and not one to miss. 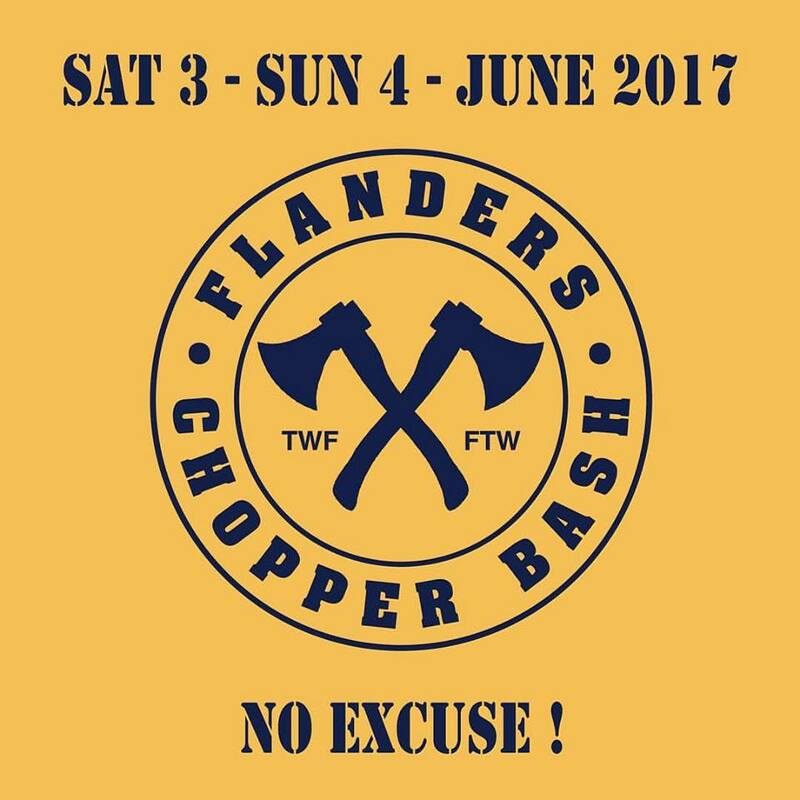 We have only one goal, that's to be surrounded by a sea of choppers while partying hard. 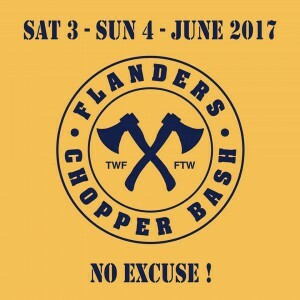 See you at the next Flanders Chopper Bash. Cut it & Ride !